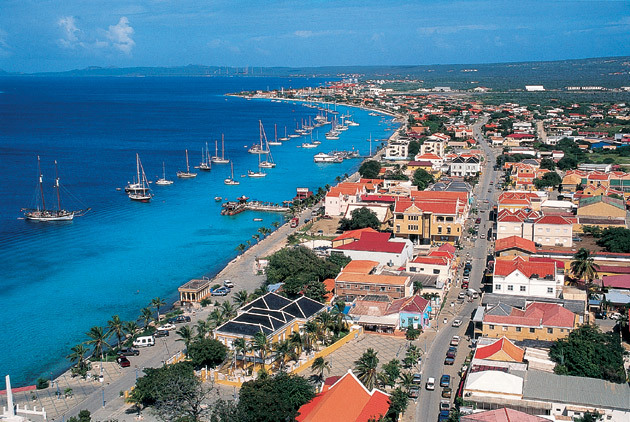 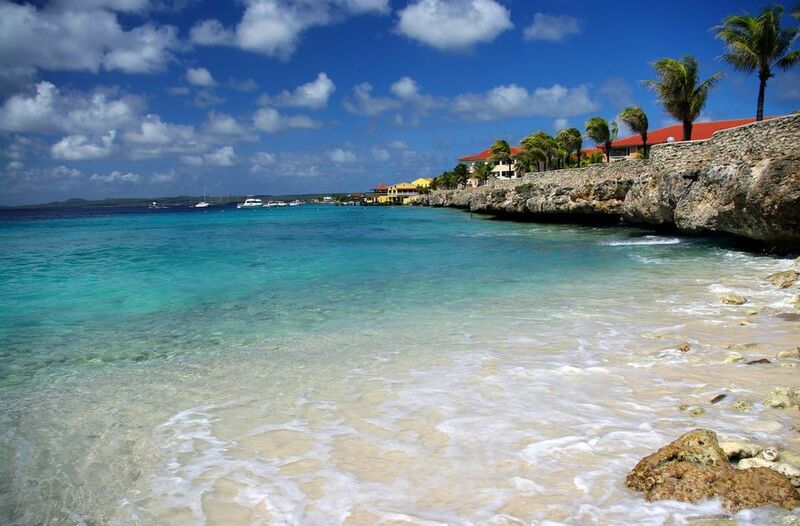 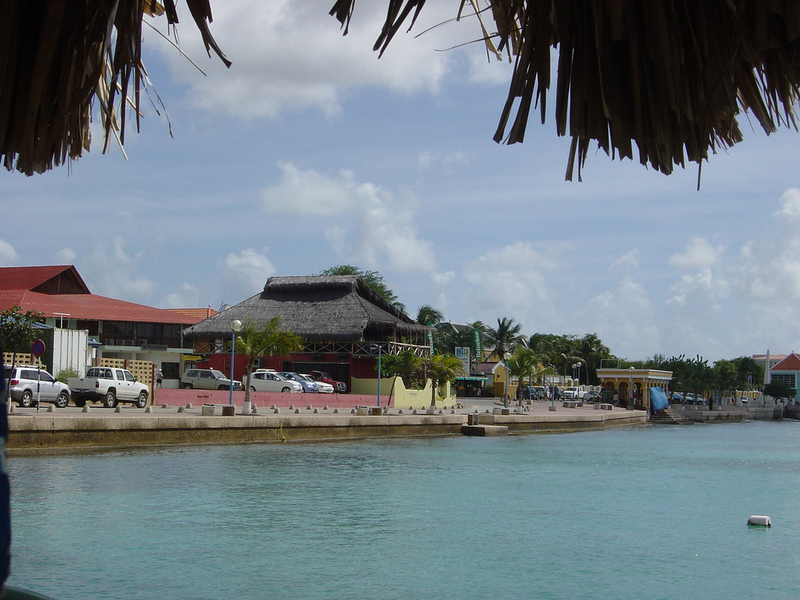 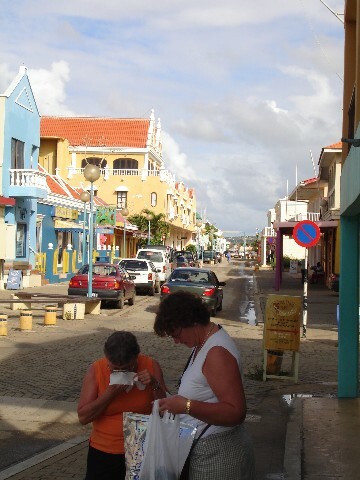 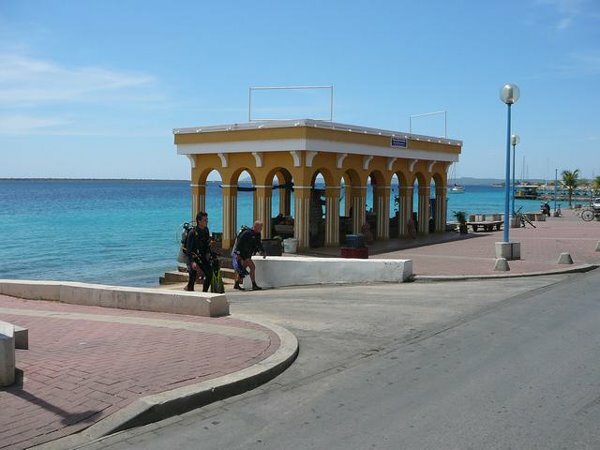 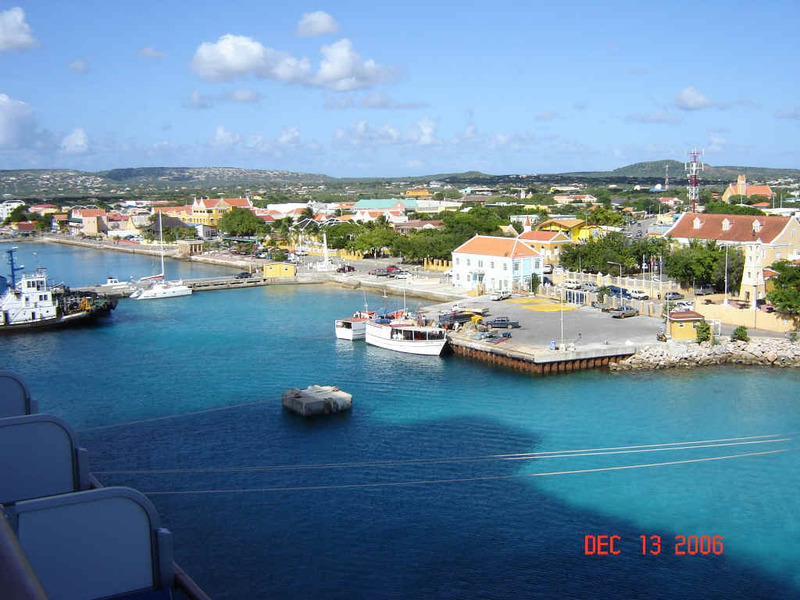 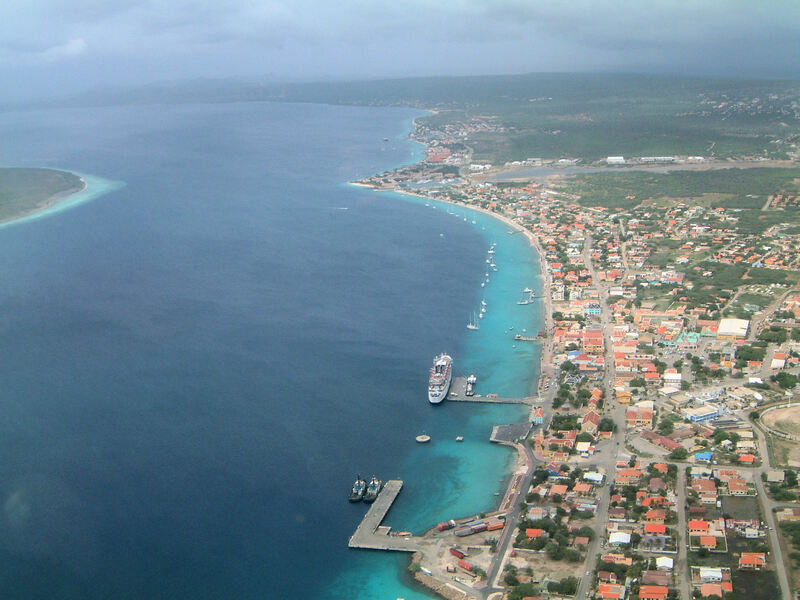 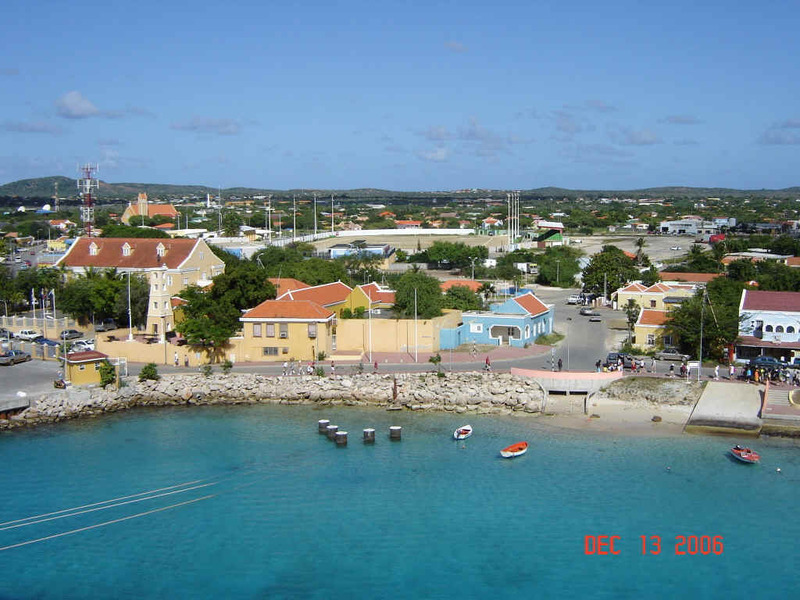 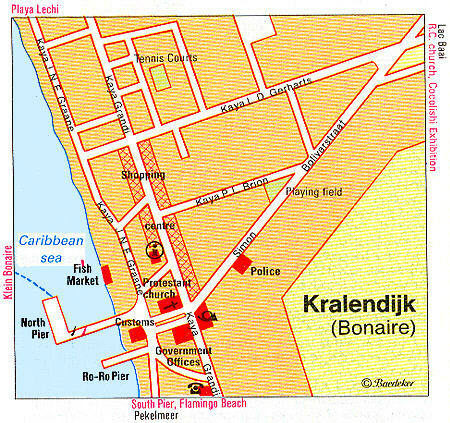 Kralendijk is city of Bonaire, Saint Eustatius and Saba (Bonaire). 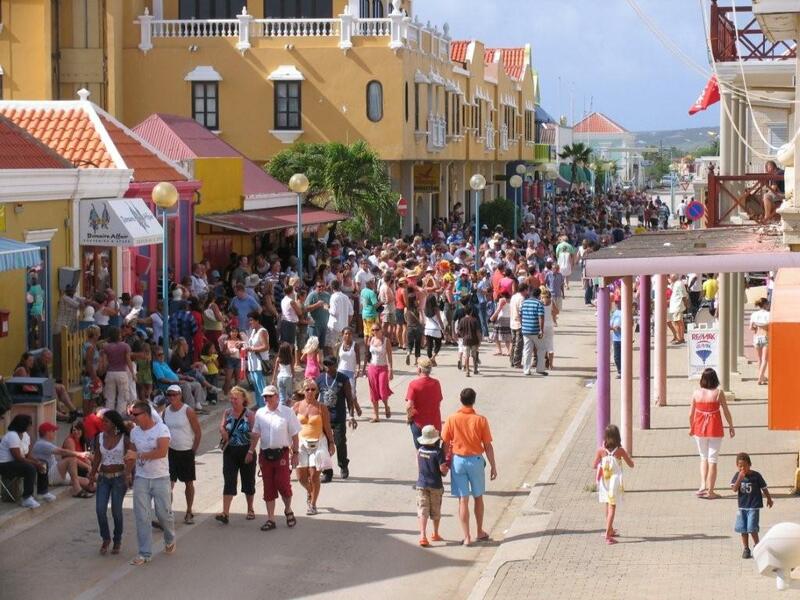 The population of Kralendijk: 3,081 people. 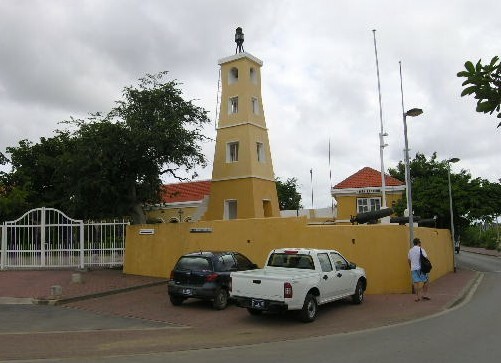 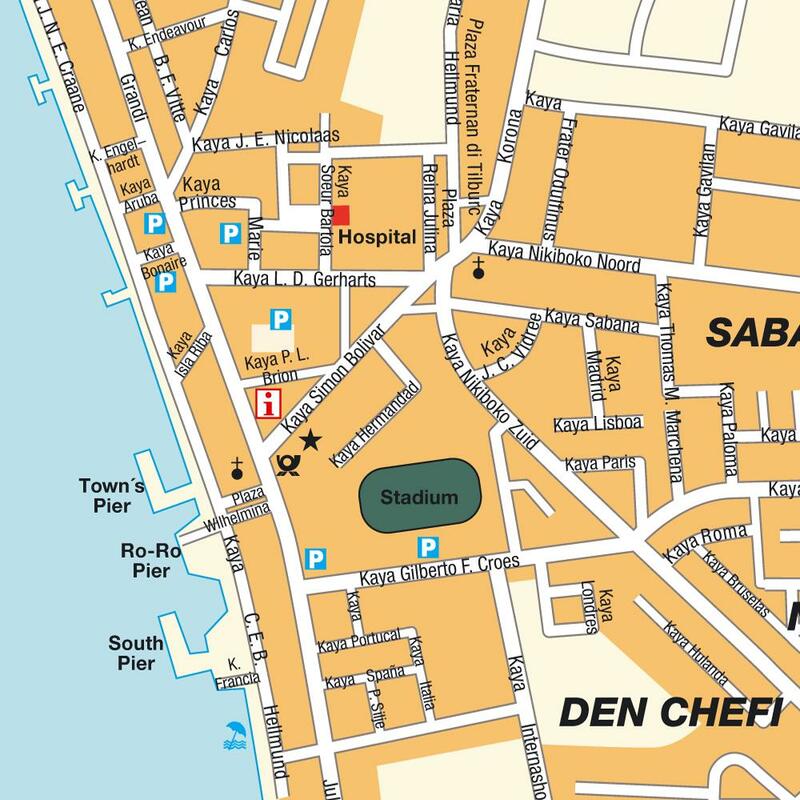 Geographic coordinates of Kralendijk: 12.15 x -68.26667.